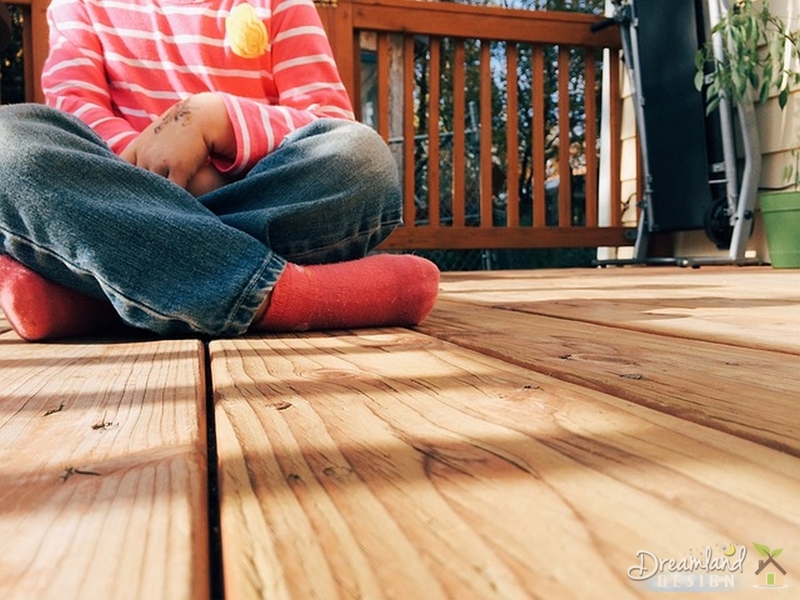 Before you start building a deck, it is important to plan for the project. A good plan will serve as a reference for the entire project. It is important to arm yourself with as much information as you can find on how to undertake a building deck project. This will be crucial, as you do not want to rush things and end up with a disastrous project minus the deck. One of the important things that you should consider is where you want the deck to be. This will determine the deck’s dimensions, such as the length, width and height of it. These dimensions will be critical if you are to build a deck that will serve its function fully. Inaccurate measurements when building a deck may prove costly, as you may be forced to start all over when you would have hoped to complete the project. You should also consider the materials that you will need for building a deck. This will go hand in hand with the tools, to ensure that everything is in place once the actual building deck construction begins. If you have one or two things missing, this may cause delays in the work, which can really kill your motivation. In addition to the overall project preparation, you should also carry out the construction plan in stages, and go over the preparations for each stage right before it starts, to fill in any blanks that may have been left earlier. Once you have your design ready, you should consult your local building inspector. This is to make sure that you have adhered to the building requirements in your area. In addition, you will also get any permits that you may require. With all these in place, you are now ready to begin building a deck.